We craft fresh, approachable brands. At Pleasant, we believe design can (and should) be more fun. We could all use a few more smiles from strangers, more puppy GIFs, or another hug from a loved one. At Pleasant Design, we aim to capture that happy, snuggly feeling throughout the design process. Designing your new brand or website should be fun — let’s make it happen. We'll be there throughout the way, crafting you a beautiful new brand that leaves you confident and so pleased, you'll want to do a little happy dance around your office (or the bar at happy hour afterwards). We're based in the Washington, D.C. area, but we love our remote clients, too. Learn more about how our brand design process works. Before we get started on your design, we need to know what kind of style and mood you’re gravitating toward. You put together a Pinterest mood board full of inspiration — we take care of the rest. We’ll chat to go over goals, answer any questions you may have, and strategize to make sure your branding project goes smoothly. We’ll start with some sketches to develop your new logo. Then we’ll delve into color scheme, brand imagery, and typography. We’ll check in with you to make sure you’re on board throughout the process. Ready to build your new brand? We offer a several different brand & web design packages — a solution for every budget. Need a new logo and brand identity, but on a tight budget? Our mini brand design package is perfect for you. You have a business concept, you know what kind of clients you want to attract, but you're overwhelmed when trying to come up with a logo or brand identity. Let us take care of your new brand! You have a business concept, but you need a website & a beautiful logo to match so you can stand out like the professional you are. We'll put your business on the map so you can start selling! We also offer customized solutions — we can add or remove items from each package to make it the perfect fit for your project. 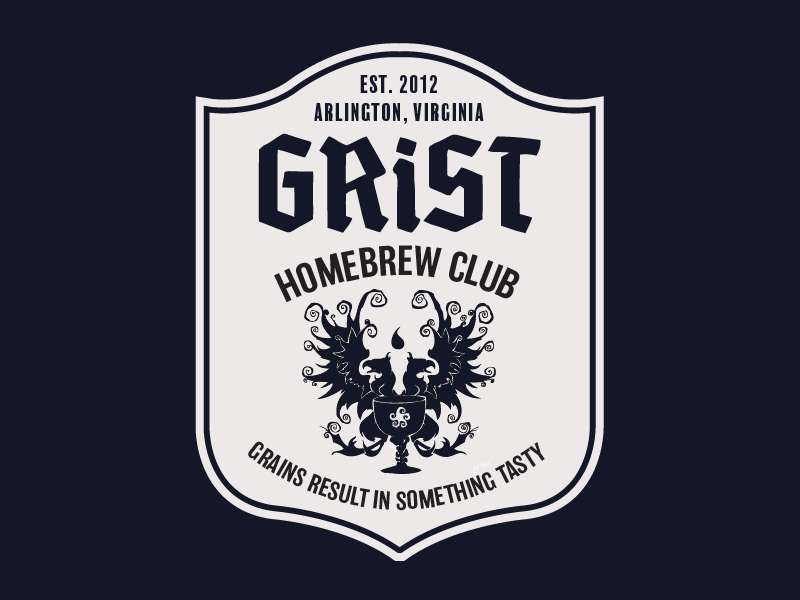 GRiST (Grains Result in Something Tasty) is a homebrew club that meets in Arlington, VA every month to learn & discuss brewing beer at home. 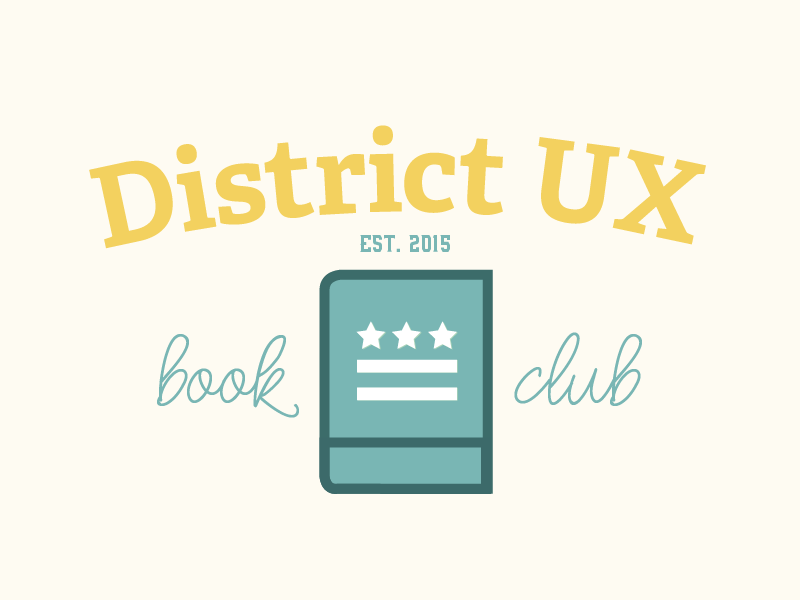 District UX is a Washington D.C.-based book club for designers and user experience enthusiasts. We did our own logo & brand identity! Learn more about the process we went through to design our own stuff. Your new brand and website is only waiting on you — let's take it to the next level together.